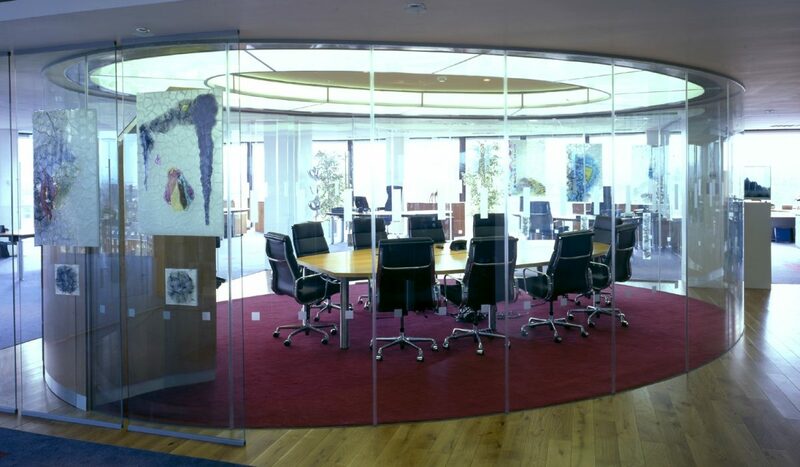 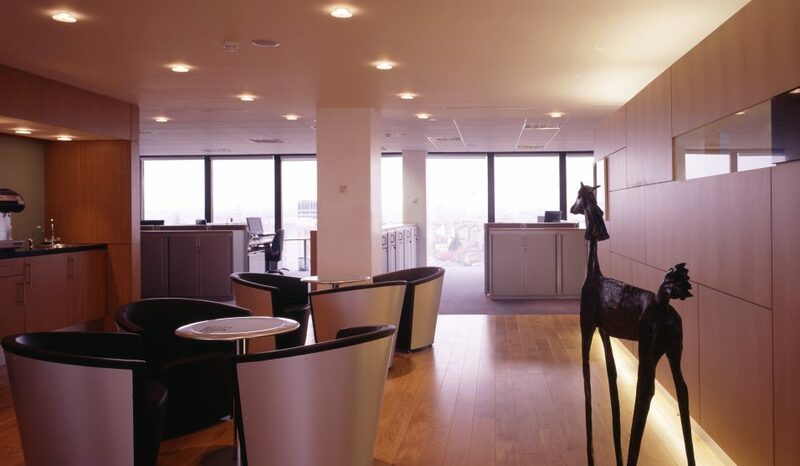 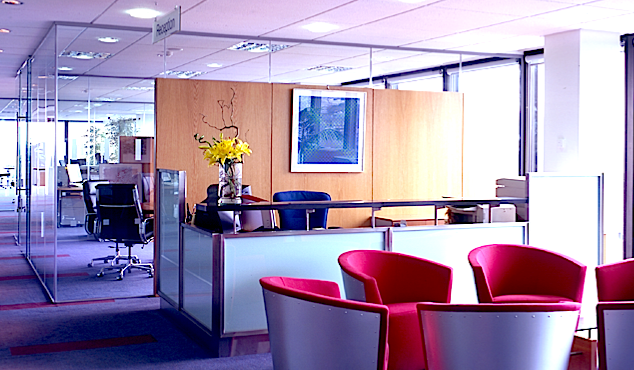 This project for one of Ireland’s top ten PLCs consisted of a radical overall of the executive floor of their HQ in Baggot Street introducing an open plan environment to the executive area, the introduction of modern catering facilities and a complete revamp of the boardroom / dining room suites. 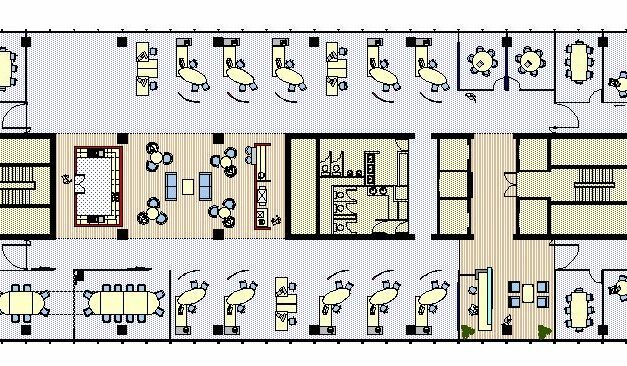 The occupancy of the floor was substantially increased by radical re-planning. 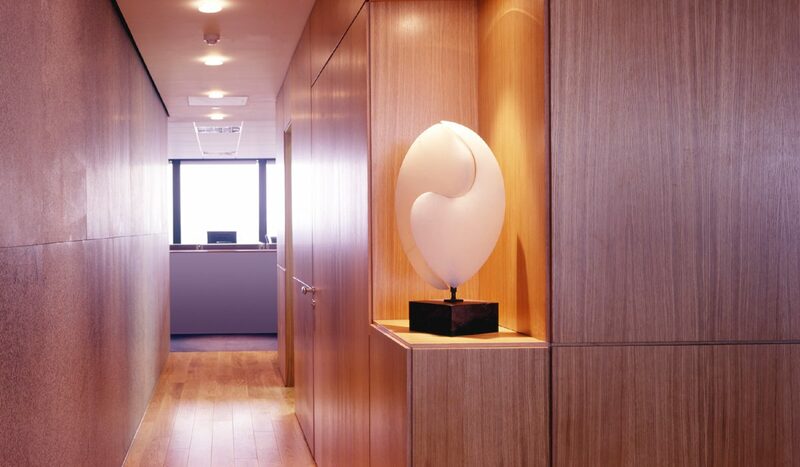 The project involved the development of be-spoke lighting solutions.